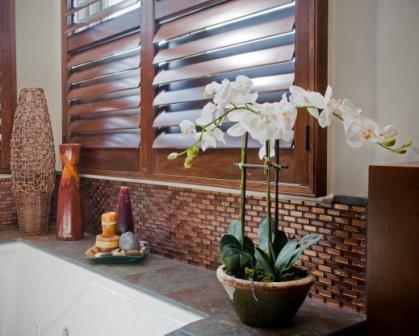 Powder rooms are often small but are used on a constant basis. Although reworking the space isn’t typically the case, we are able to help you with fixture and finish selection to make this small area special for you and your guests. The pictures below are from some of our bathroom renovations.